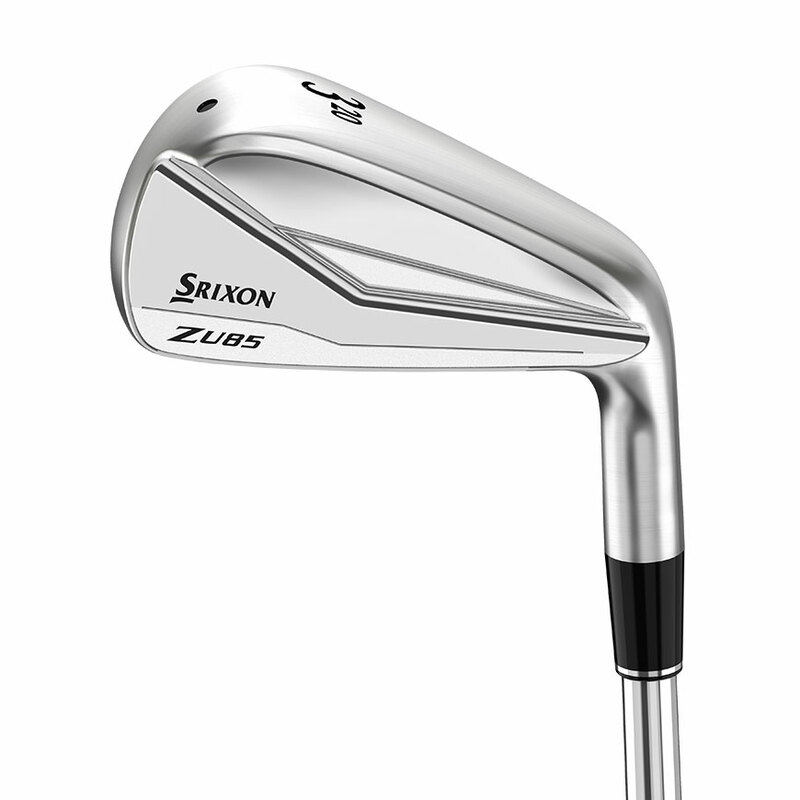 The latest generation of Srixon Z Series Irons offer tour-validated performance and soft forged feel that enhance your iron game. Building upon our previous award-winning irons, get distance and feel or workability and feel with Srixon’s new Z 585 Irons or new Z 785 Irons. Srixon’s U85 Utility Irons provide an iron-like address profile with a hollow construction for additional forgiveness and high-launch trajectory. Forged from ultra-soft 1020 carbon steel, build your dream set and carve up any course with 2018 Srixon Z Series Irons.